Are you guys getting as excited about spring produce as I am?! Usually by now we have started on our garden, not that I am clever enough to grow asparagus or anything, but turning over the soil and getting a few flats of flowers in the ground makes it feel like spring. This year neither the weather nor our current location are really cooperating so I have resorted to binge produce shopping. It’s been too long since I shoved pizza in your face which seems out of order since I make pizza at home almost once a week. Spring on the horizon made asparagus pizza seem pretty inevitable and appropriate. I used my favorite easy 10 Minute Pizza Dough for the crust. 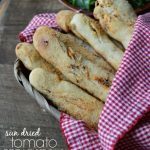 I have other recipes that I fall back on when I am looking for a chewy thick crust, and have an hour or so to make it happen. 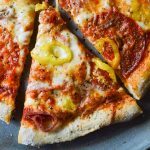 But I love a crisp thin crust pizza and when I am pressed for time or want something a little lighter, the 10 Minute Dough is perfect. I also used the skillet method to cook the pizza. I have a pizza stone, but if you knew how many times I made a huge oven-melted-cheese-and-sauce-everywhere disaster then you would understand why this is my favorite way to cook homemade pizza. It’s fast and mess-free. I blanched the asparagus really quickly before adding it to the pizza because the oven cook time is so short. The pancetta and sun dried tomatoes set the whole thing off giving you a 20-minute meal solution you will super love. 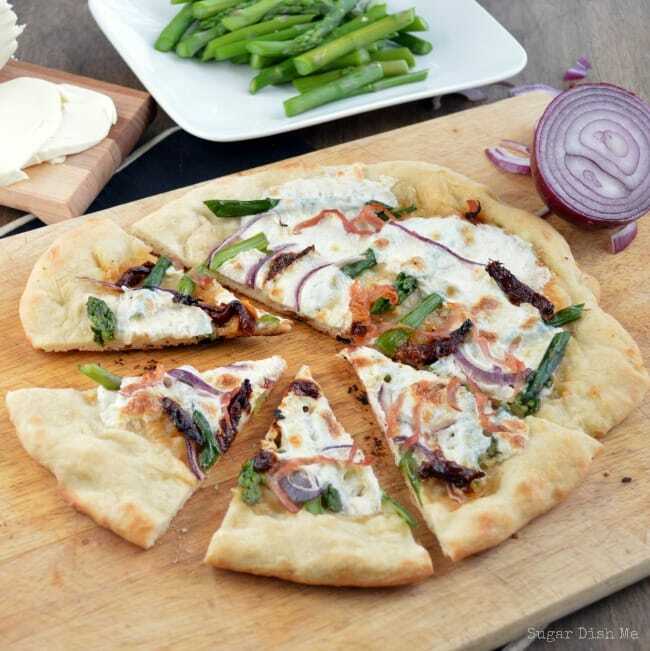 A crisp thin crust pizza topped with tender spring asparagus, caramel-ey red onions, pancetta, sun dried tomatoes, and whole milk mozzarella. Preheat the oven to 500°F (not broil). In the same medium sauce pan add the olive oil and garlic. Cook over medium heat for about a minute, until the garlic is fragrant and toasty. Remove from the heat. I used the cast iron skillet method to cook my pizza (the instructions provided here). You can also use a pizza stone or pan. Place the cast iron skillet on the burner and trun the heat all the way up. The 10 Minute Pizza Dough Recipe makes 2 (10") pizzas. Divide the dough into the two crusts and recover one. Stretch the remaining dough into a circle. It should fill most of the bottom of a large cast iron skillet. Once you place the dough in the heating skillet be ready to work quickly. Place the dough in the cast iron skillet. Brush the whole crust with the garlic and olive oil. 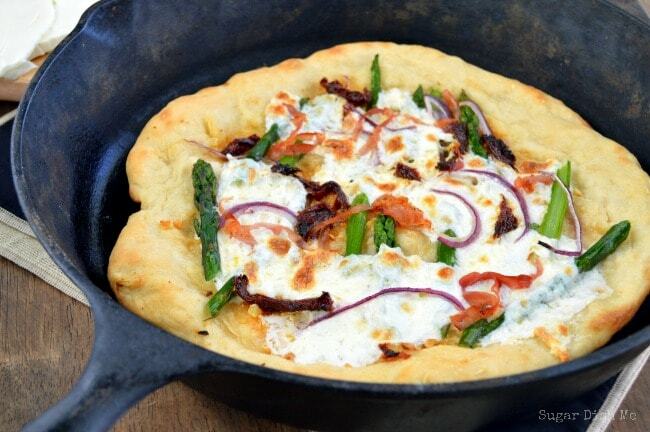 Scatter half of the asparagus, sun dried tomatoes, and red onions across the crust. Place the slices of mozzarella over the toppings. It is fine to leave gaps. Toss half of the pancetta over the top of the mozzarella. Quickly place the skillet in the oven. Bake for about 5 minutes. The cheese will be melted and will start to bubble. If you'd like to place the oven on broil for just a minute before removing the skillet it can help to brown the crust a little more . Be sure to watch it closely. If you are working with larger asparagus stalks you can cut them in half after blanching them. It makes the pizza easier to eat. If you are working with tiny stalks of tender baby asparagus don't worry about it. 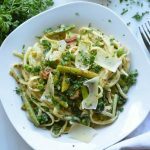 Love this springy recipe! I’ve got to try your 10-minute pizza dough! Heather, your pictures are over the top beautiful! I love this pizza for so many reasons! 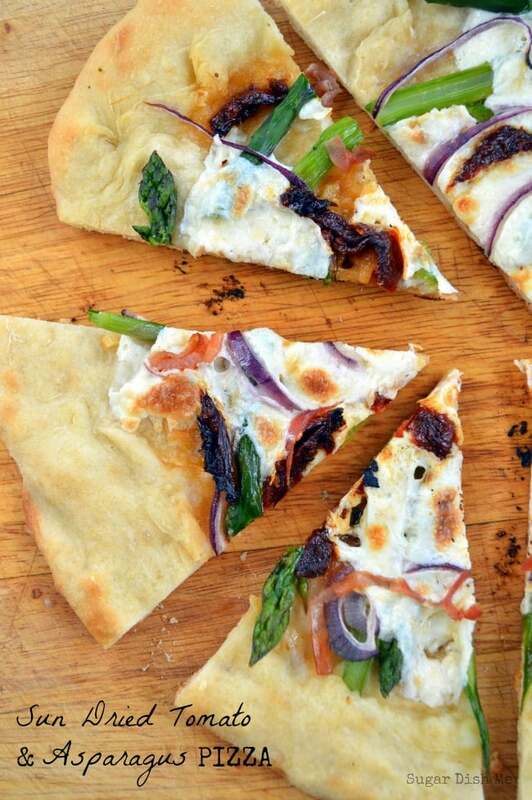 1. the asparagus, you don’t see that veggies on pizza’s enough. 2. you have 10 minute dough and 3 the iron skillet! So fabulous! Love how light and healthy this is Heather! AND that it was mess free in a skillet, genius! I’ve never made pizza in a skillet before but it totally makes sense. Pinned this girl, thanks for a yummy recipe! Thanks Krista! I totally swear by the skillet pizza. It is SUPER fast and with minimal mess! Thanks so much Kelly! Yeah — I am SOOOOOO eager for spring! Thank you Caroline! 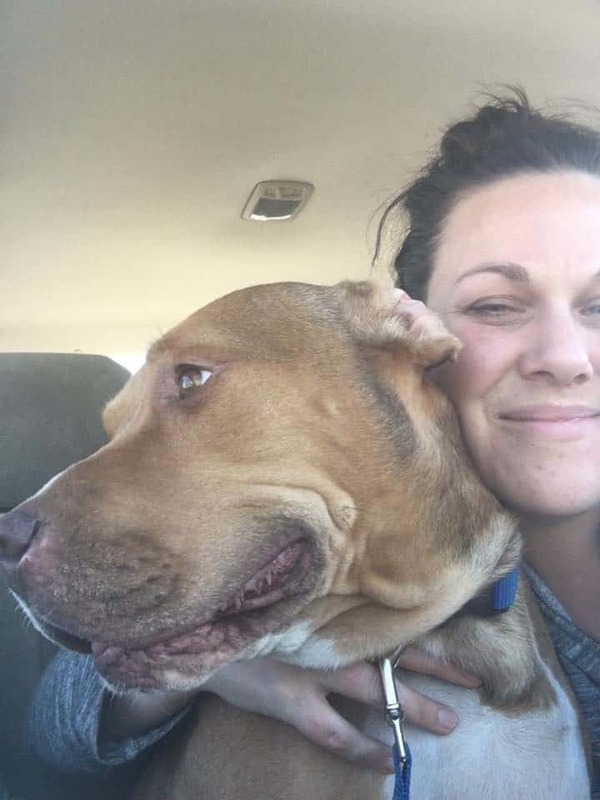 So great to hear from you! Thanks for the recipe and the reminder that I can use my cast iron instead of the pizza stone! Great reminder! One of my favorite kitchen short cuts!! Mixing Asparagus with pizza seems like a great idea and the sun dried tomatos must add some seriously great flavor. 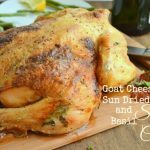 Thanks for sharing this great recipe and hoping to try it sometime this week for my family. Crushing so hard on this pizza right now, I made it for breakfast a few days ago and today for lunch I topped it with salsa and sauteed chicken and spinach! Super delish!